Introduction - Are you harboring things that were never meant to grow in your life? It is time to stop it. Understand what is good for you, what works for you, and what is right for you. Making the right choices, no matter how hard they may seem to be, will make you harvest what you have never seen before. The road to greatness in life is not without challenges, disappointments, and failures. This, however, should not be a stumbling block to achieving your goals. 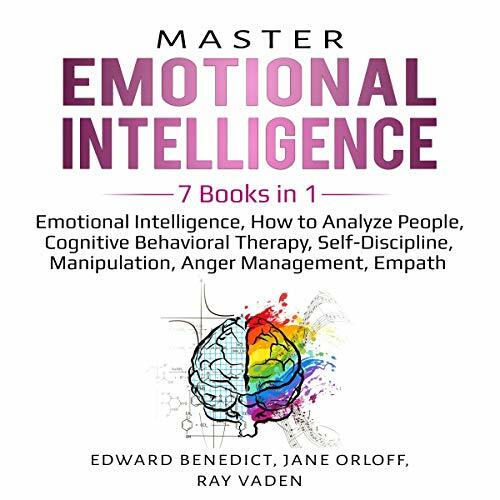 Do you often find yourself struggling to get a handle on your emotions? How many times have you found yourself feeling guilt, regret even over the things that you said and did when you were emotional? Emotions are one of the most powerful, underlying forces within us. Every step we take in life, every move that we make is dictated or ruled at some point by our emotions. When you find it hard to manage your emotions, that’s when things start to become a real challenge. 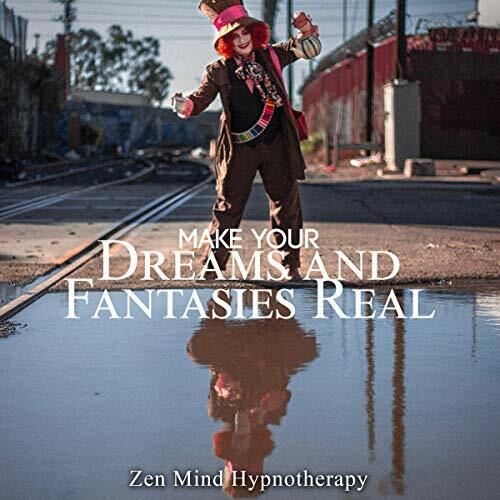 You can make your dreams and fantasies real. Meditation and affirmation have been used for centuries to help you align yourself and your destiny. And you can start today! 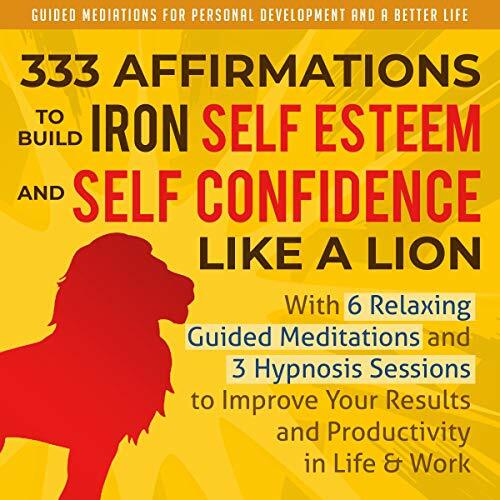 This audio recording will help you to program your subconscious to achieve success while still being relaxed. It can also help you to sleep instantly. 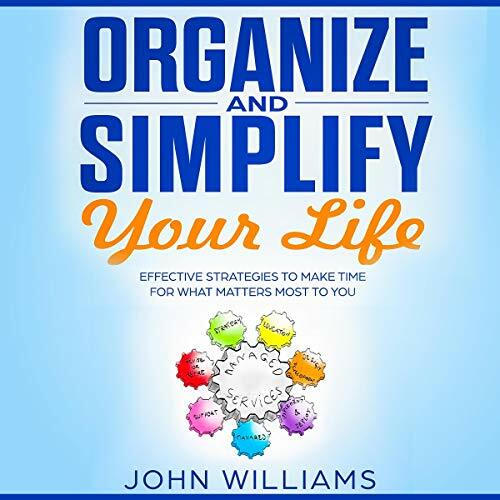 Finally an approach to simplify your life, expenses, and live a more fulfilling life! 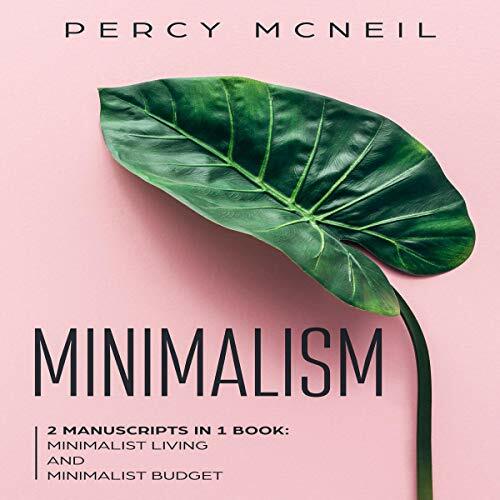 If you want to control your finances, get out of debt, declutter your house, have less stress, and do it all using strategies like a minimalist, then this book is for you. Being overweight or obese is a huge problem in society today. 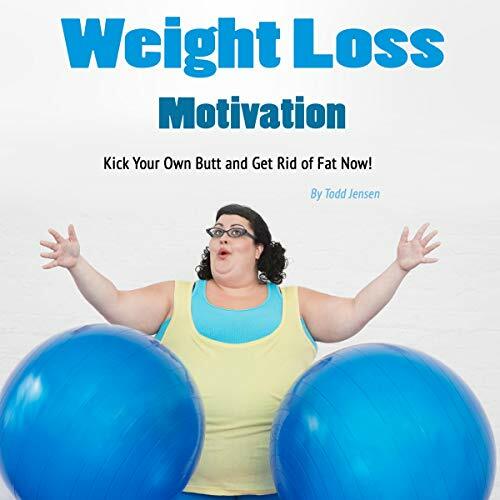 In this book, you will hear about the physical conditions and problems you can avoid by losing weight, the benefits of fat loss techniques, and some handy-dandy tips you might not have thought of before. This book series is unique, full of useful content, and great analytic strategies to help you lose fat. 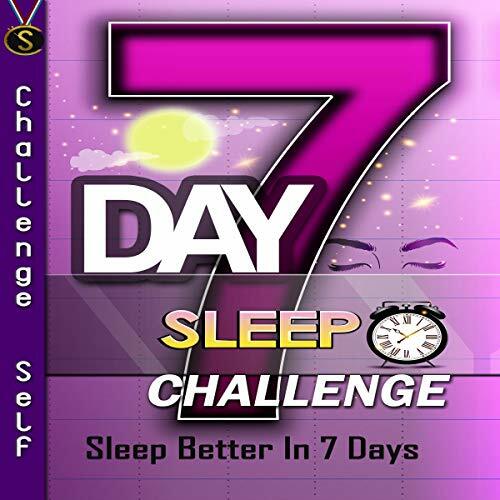 The average adults need around 7-9 hours of sleep each night according to the National Sleep Foundation. Sadly, many get far less than that bare minimum and it’s affecting their lives negatively and decreasing their ability to function properly. The truth is, roughly 70 million people in the United States alone are already suffering from some kinds of sleep disorders, and that number is only going to rise to a staggering 100 million by the middle of the 21st century. Discover how to reconnect with nature's energy to step into better health through getting grounded. Grounding is a freely available way to tap into the Earth's always-accessible and ever-powerful natural energy to rebalance the body and restore health. 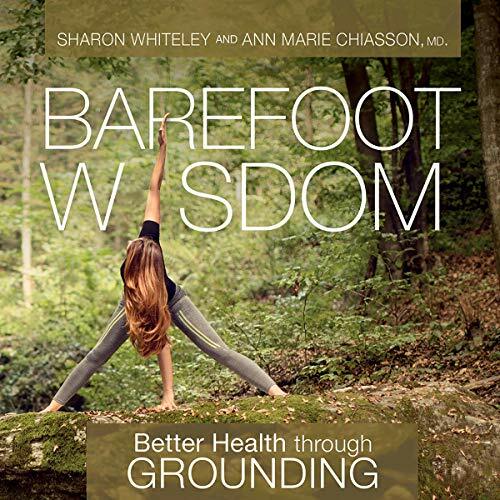 In this indispensable primer on the natural health benefits of grounding, find out how to use the Earth's power to counteract the harmful nature deficiency found in our modern society. Learn what people knew in the past about grounding and its use in linking to nature and the Earth. Why Me? 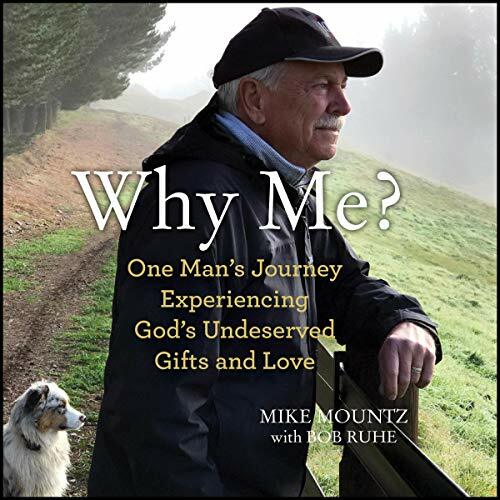 is filled with experiences from successful businessman Mike Mountz's life when he felt the presence of God. These Godly experiences, as Mike calls them, helped him to strengthen his faith, make changes in his life, and act when otherwise he might have been paralyzed by uncertainty. Mike describes how God guided him so that he gained the courage, strength, wisdom, and ability to make difficult decisions. The book also shares a critical lesson Mike learned - the importance of following your spiritual compass. Some may think Jesus Christ isn’t mentioned in the Bible until the New Testament. Is that a correct notion? Definitely not. Is Jesus referenced in the Old Testament? Absolutely! He is there from the very beginning. Every foretelling about the lineage, birth, life, death, and resurrection of Christ the Savior can be traced and is fulfilled in the 66 books of the Bible. From beginning to end, the Bible is his story - one story, one plot, one hero. 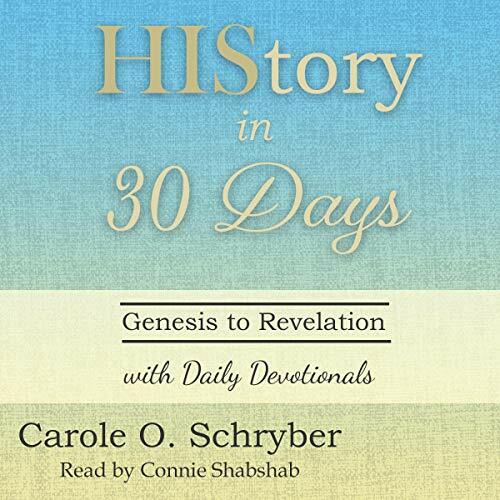 In HIStory in 30 Days, author Carole Schryber provides 30 daily listenings with devotionals and prayers. 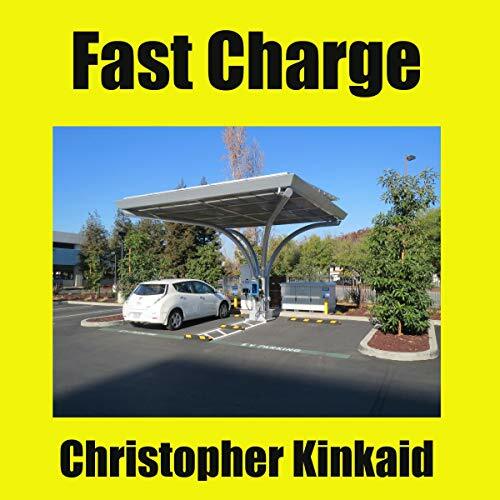 There is a revolution launching in the automotive industry, the leap to electrification.The future of transportation combines three industries: energy, communications, and transportation into one smart infrastructure as the EV fast charge station. Once separate industries, energy, communications, and transportation, are now coming together to form an integrated, efficient, high performance transportation platform which will unleash the EV and obsolete the internal combustion engine with charge at your destination. Have you ever wandered through life seeking what you think you lack? Well, your search is over. 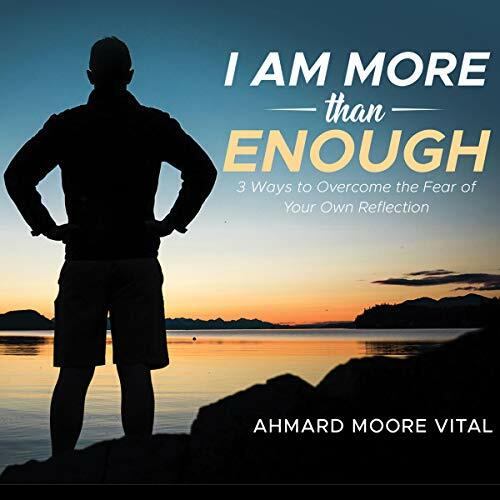 I Am More Than Enough will give you the understanding that the opinion you have of yourself is the only one that matters, and that the self love and forgiveness you practice is the greatest gifts to give to yourself. All that is asked of you is to be willing to initiate and accept your inevitable growth.The principles presented will reinforce the truth that you are more than enough. 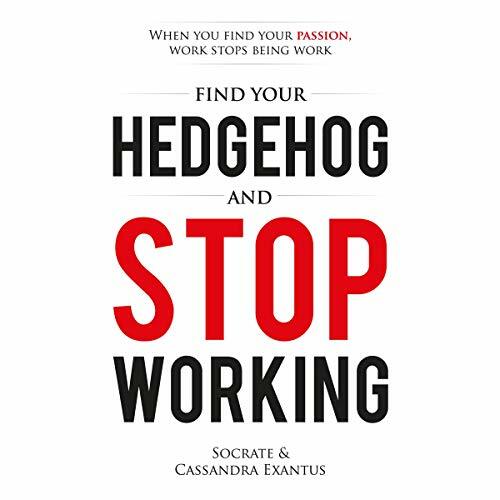 Find Your Hedgehog and Stop Working is not about relaxing on a beach or working a few hours a week. It’s about finding what you love to do so that work no longer feels like work. By following these principles you will reinvigorate your passion, sharpen your skills, and explode your profits. There may be days when you want to give up. There may be days when you want to do something, but your mind is telling you "do not do it". There may be days when you want to be with a boy, and you know he is not a good person. My book talks about boyfriends, girlfriends (the difference in sisterly affection), peer pressure, and dating. I share some of my life experiences. 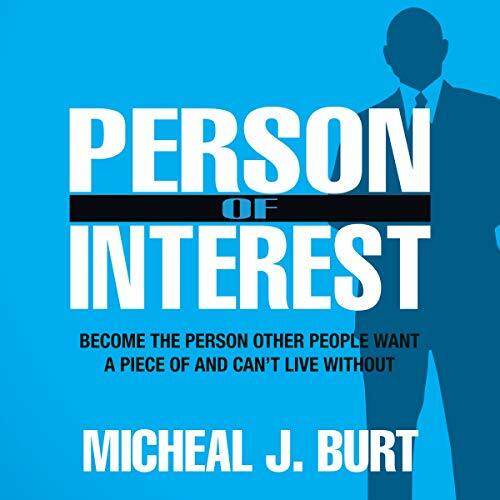 This audiobook helps people know you in a new and different way. It will help you package and sell the special you possess so that others are attracted to the incredible insight, energy, and ideas that you have. You just need a filter, a plan, a coach, and a new structure to become a person that has so much to offer the world that people can't wait to buy it and will line up to get of what you're offering. Understanding Manna is written to explain God's plan including life's biggest questions, such as the meaning of life and the purpose of creation. 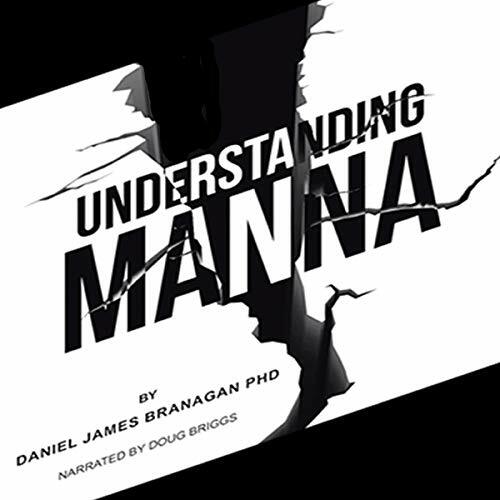 In Understanding Manna, Dr. Daniel James Branagan systematically and clearly examines and explains Christian doctrine, including who is Jesus. Furthermore, the book focuses on explaining Jesus's love for all mankind and how his sacrifice on the cross established a clear path to salvation, for those who choose to take this path. Over 30 years of attempts, failures, and successes at ridding our homes of toxic chemicals have led to the creation of this plan. It takes a lot of work. And you will no doubt be overwhelmed by it at first. But the plan does work. And the end results are worth both the time and the effort. 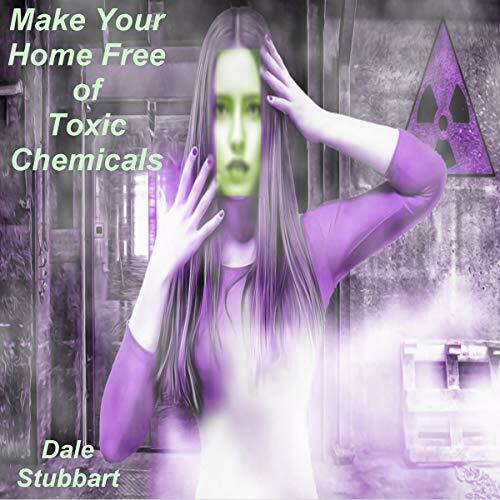 Removing toxic chemicals from a home often results in the inhabitants being better able to breathe, being sick less often, and having more energy. Is it hard to ask for a pay raise? Or do you lack the confidence to start for yourself? Then keep on reading. 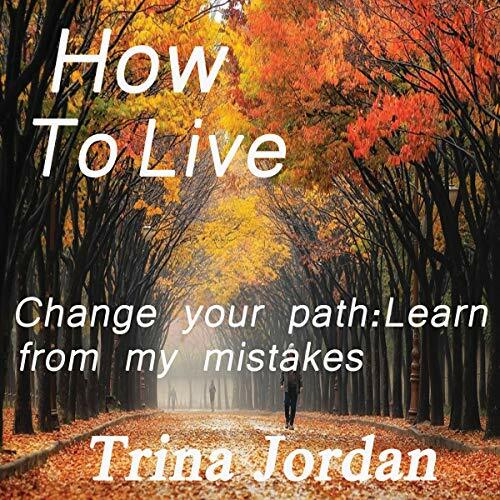 This audiobook is especially designed to fit in your busy life and career. It will boost your self-esteem, confidence and assertiveness. Would you like to learn about YouTube? 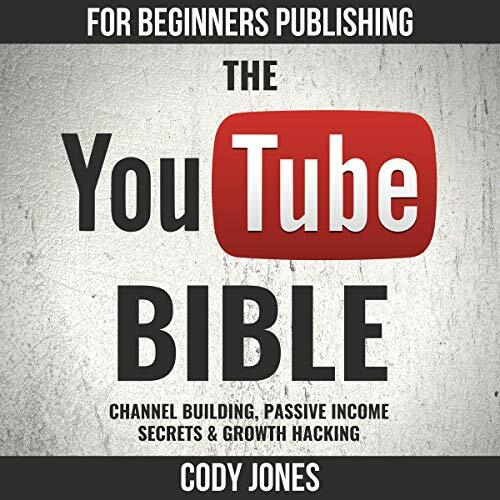 If so, The YouTube Bible may be the all-in-one audiobook you have been searching for. Discover how to: Get started and establish your channel, build your audience, monetize your channel in multiple ways, create an identity for your brand, and distinguish your channel from others. Super Duper Big Heart: An Adoption Love Story is a beautiful adoption story written from a child's point of view. This uplifting adoption story emphasizes that love is what brings a forever family together.